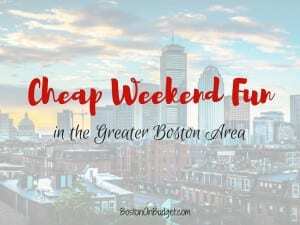 Cheap Weekend Fun in Boston for November 10-12, 2017! Don’t forget that Friday is observed for Veterans Day so if you do need to work or park in the city on Friday, November 10, 2017– don’t pay those meters! Parking is free for Veterans Day on Friday! 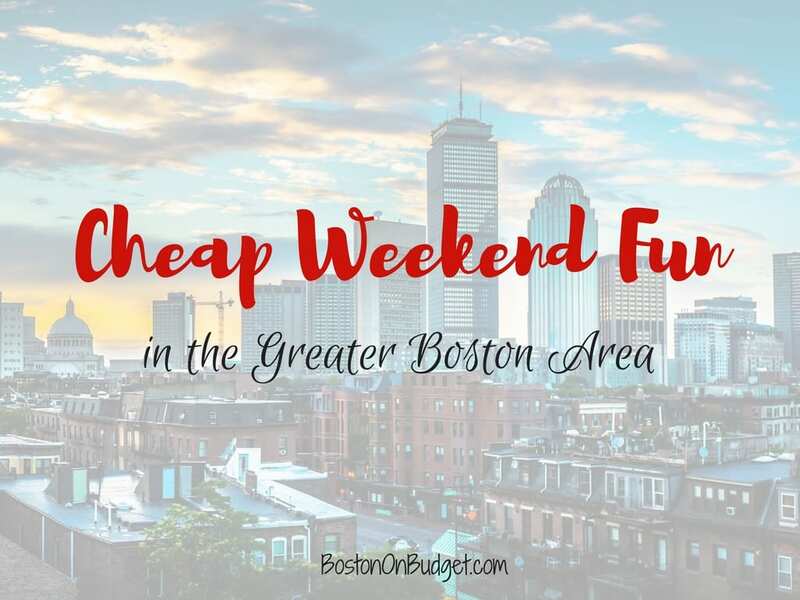 Here are some fun and cheap things to do for this extra long weekend in Boston! Holiday Events at Bass Pro Shops: November 11, 2017 to December 24, 2017. Get a free photo with Santa with a Bass Pass + enjoy free holiday crafts and activities this holiday season at your local Bass Pro Shops! Fenway Open Studios: November 11-12, 2017 from 11-5pm. Check out the studios of local artists and get the rare opportunity to meet and chat with the artists! Free Entrance Day at National Parks: November 11-12, 2017. Everyone can get free entrance at National Parks across the nation in honor of Veterans Day! Also, don’t forget to check out the Veterans Day Free Offers and Discounts post if you are a Veteran or Active Military member for so many great local and national offers this weekend!